Today we’d like to introduce you to Chadwick Campbell. 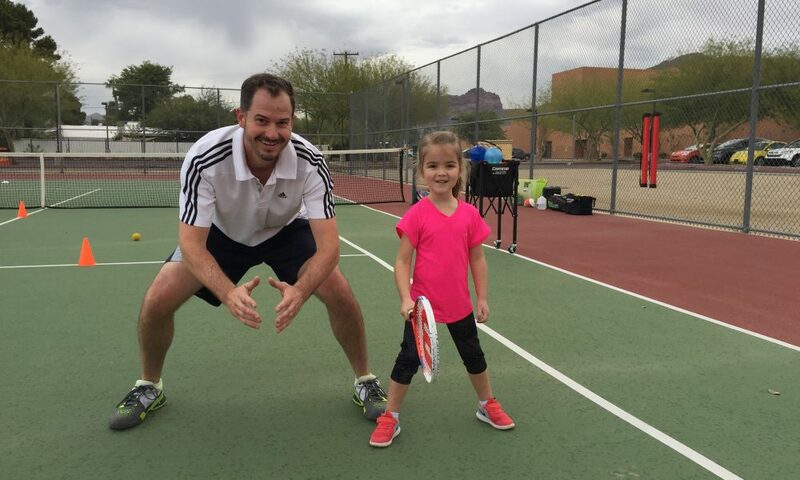 Our tennis adventure started when my family lived in London, and we enrolled our daughters in tennis lessons. The UK has had—for many years—a great junior tennis development program called Mini Tennis. It is to tennis what Little League is to baseball. 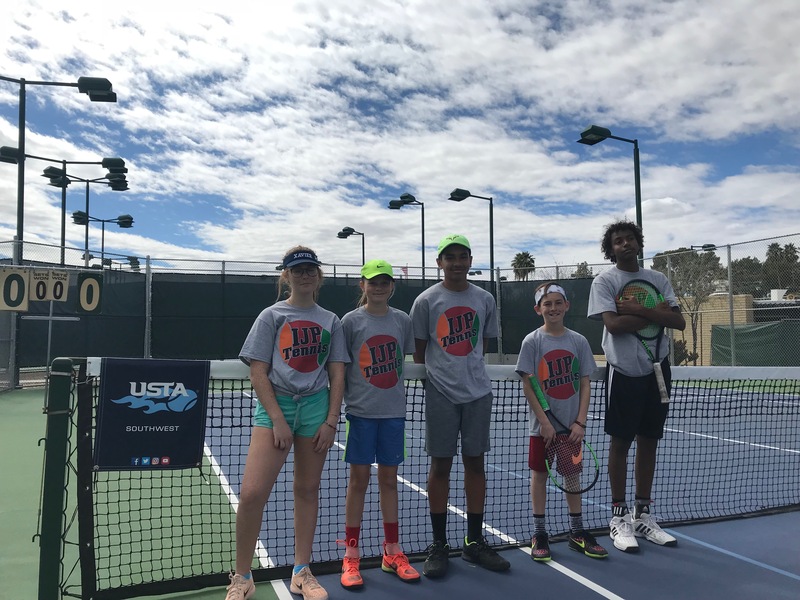 The program uses smaller courts, smaller racquets, and slower tennis balls to “right-size” the game for young players who are learning the sport. The children progress through color-coded levels: Red, Orange, Green, and then Yellow. When we moved back to the US in 2012, we discovered that, despite the US Tennis Association adopting the color-coded pathway, very few tennis clubs had implemented it. 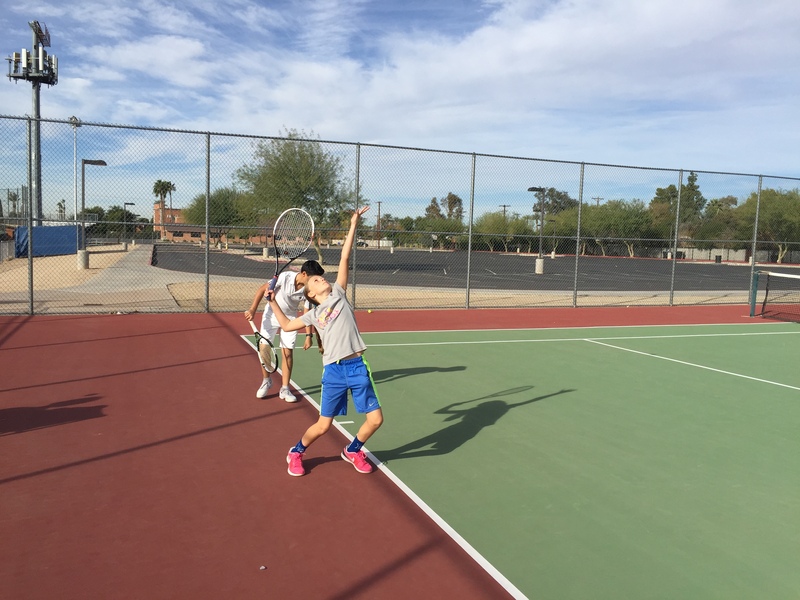 Because we couldn’t find a good junior tennis program, we created one. 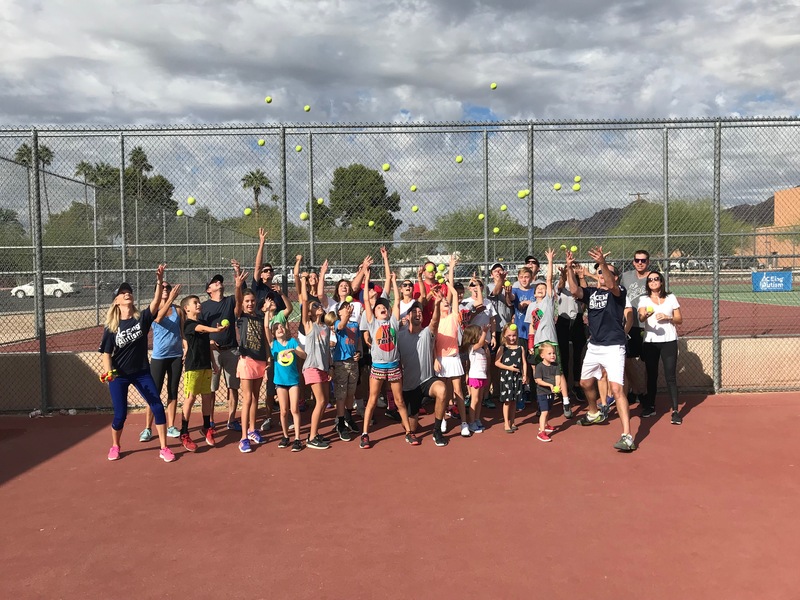 Fortunately, International Junior Performance Tennis (IJP Tennis), and our approach to junior tennis, in general, has been warmly received by the community in Chicago, at first, and now Phoenix, and we continue to grow. 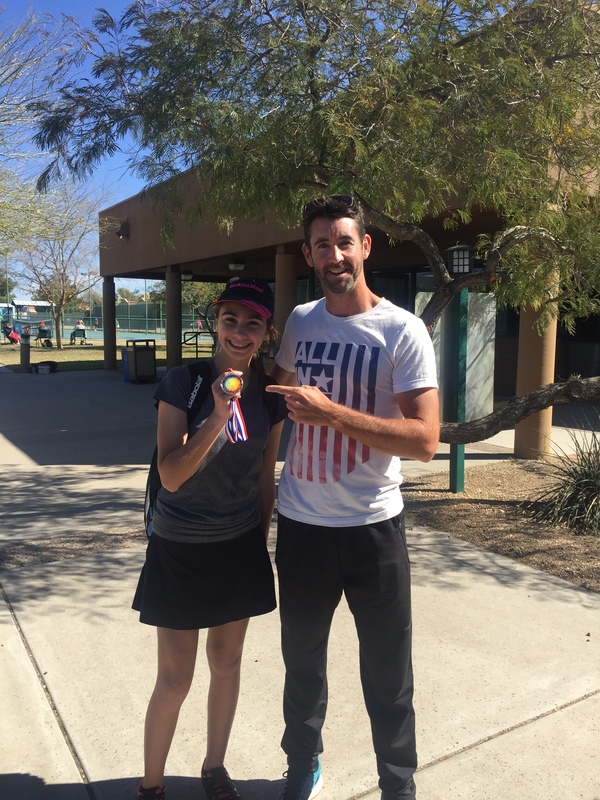 Our very first challenge was getting our Director of Tennis, Matt Sunter, into the country! As we were seeking to implement a program that has been the international standard for junior tennis development, we needed to bring in someone who had a wealth of experience in the Red/Orange/Green/Yellow Ball progression. That meant looking outside of the country. Matt is Australian, but we met him living in London. He had been coaching the color-coded development program his entire career. So, Job 1 for us was to petition for a work visa, which is probably not typical for most start-ups! Currently, our biggest challenge is our constant—shall we say—negotiation with Mother Nature. Back in Chicago, tennis is mostly played indoors. Here, we are outside all year and need to find ways to make it work—especially in the summer. 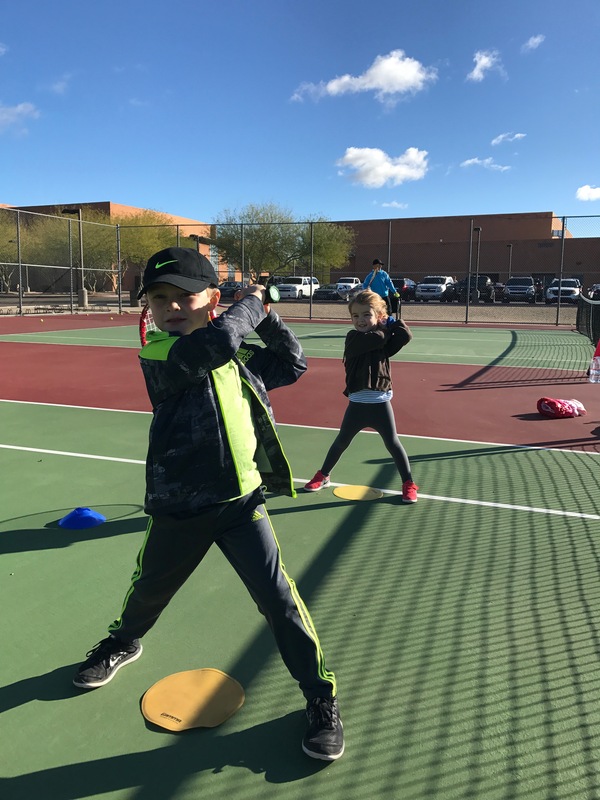 We are based in Arcadia, and run our program at Arcadia High School and Phoenix Country Day School, which are great facilities with excellent athletic departments. Neither set of courts, however, has lights. But, we’ve done quite well creating a schedule from the time school ends until dusk. The weekends are easier, of course, and during the summer, we do the expected early-morning-and-late-evening routine. Please tell us about IJP Tennis. 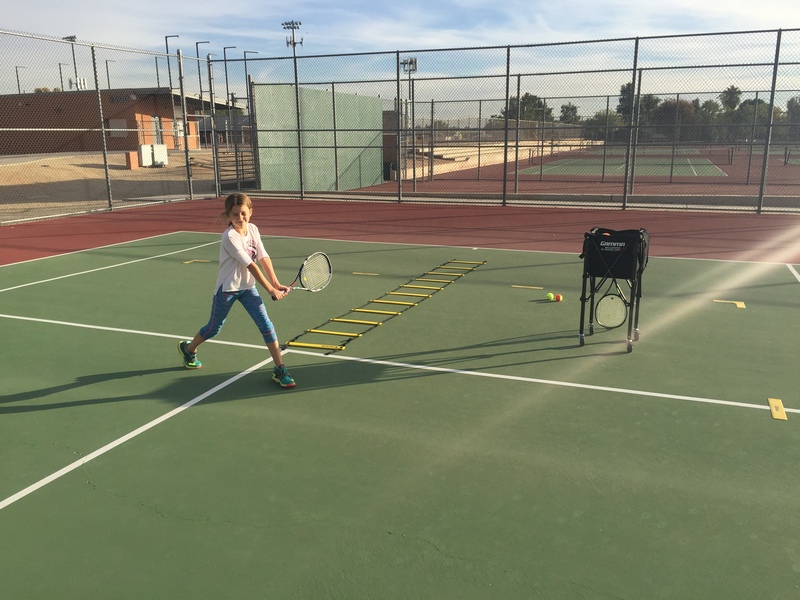 IJP Tennis is a performance-focused junior tennis development program. Having learned the Red/Orange/Green/Yellow Ball pathway overseas, we launched our program at time when there were very few true advocates of the concept in the US. Our focus is on high-performance development. 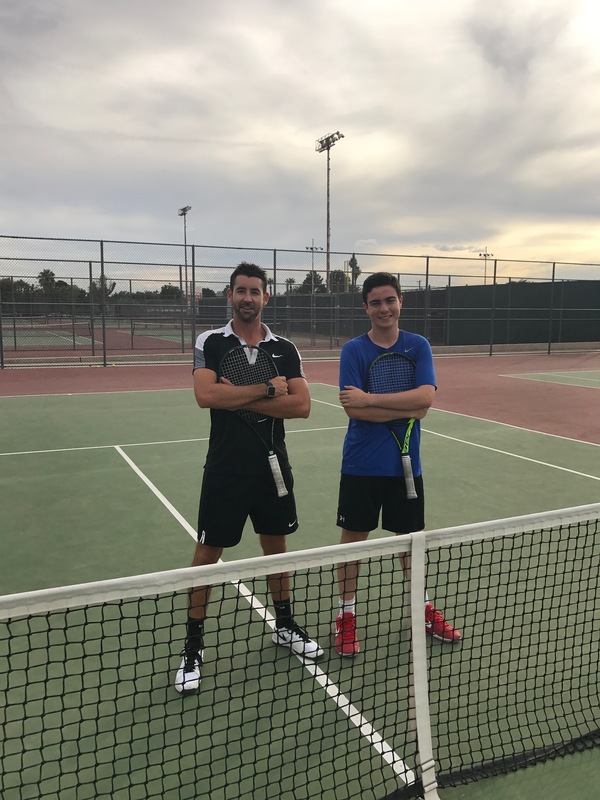 From beginners to highly ranked USTA juniors, we cater to players who want to play tennis at a high level. 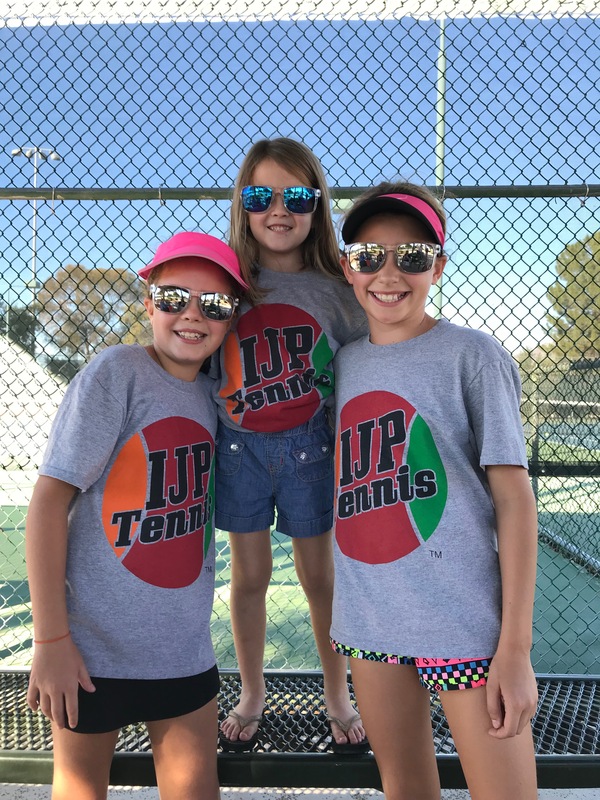 We’re also proud that IJP Tennis is a family-owned operation, and we worked hard and thoughtfully to create a fun and welcoming environment for the players and their families. My wife, Elana, and I are also thrilled to be the Program Directors for ACEing Autism, an adaptive tennis program for children on the autism spectrum. IJP Tennis started as a contract partner with tennis clubs, running their junior tennis programs. This was a great, stable way to develop the business. In 2016, we finally broke out on our own and launched IJP Tennis as a self-branded, independent junior tennis program. If we could start over, I would again begin as a contract partner, but I would have launched our own program far sooner. We have thoroughly enjoyed being able to control the programming and, importantly, the culture of our business.